Ms. McGonagle focuses her practice in the Insurance Coverage Practice Group at Jackson & Campbell, P.C. 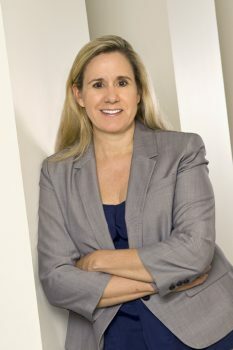 She has extensive experience in handling complex insurance coverage litigation including environmental, marine, products liability, fidelity, reinsurance, and toxic tort matters. She also has significant appellate experience. Erin received her Bachelor of Arts from The University of North Carolina at Chapel Hill, and her J.D. from Pepperdine University School of Law. During law school, she was a Note and Comment Editor for the Pepperdine Law Review. She also served as a judicial extern to the Honorable Stephen R. Reinhardt, U.S. Court of Appeals, Ninth Judicial Circuit. Erin is admitted to practice in Maryland, Washington, D.C., and California. She also is a member of the American Bar Association.